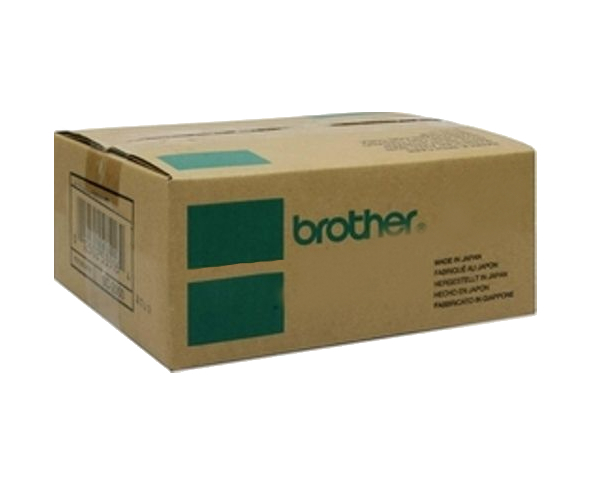 The Brother MFC-7340 will display a DRUM END SOON message on its LCD display when the life of the drum is coming to an end. 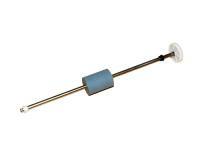 Soon after this message appears, the drum will require changing as print quality deteriorates. 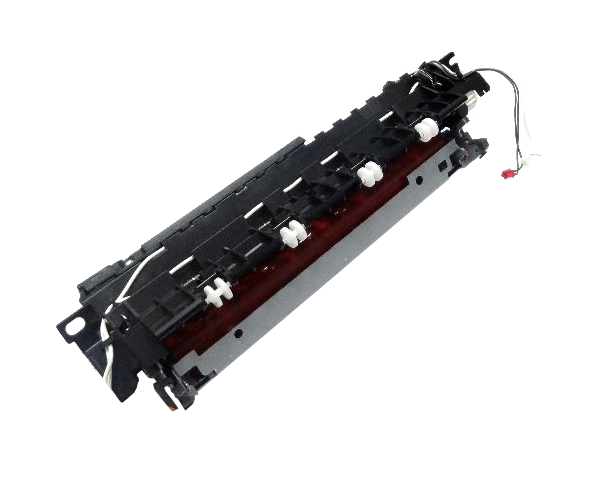 When changing the drum unit, be careful not to spill toner it may contain or get it on your skin, and always clean the inside of the unit with a dry cloth when swapping out drums. To remove the drum, be sure the machine is powered off and unplugged. 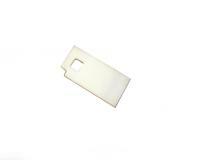 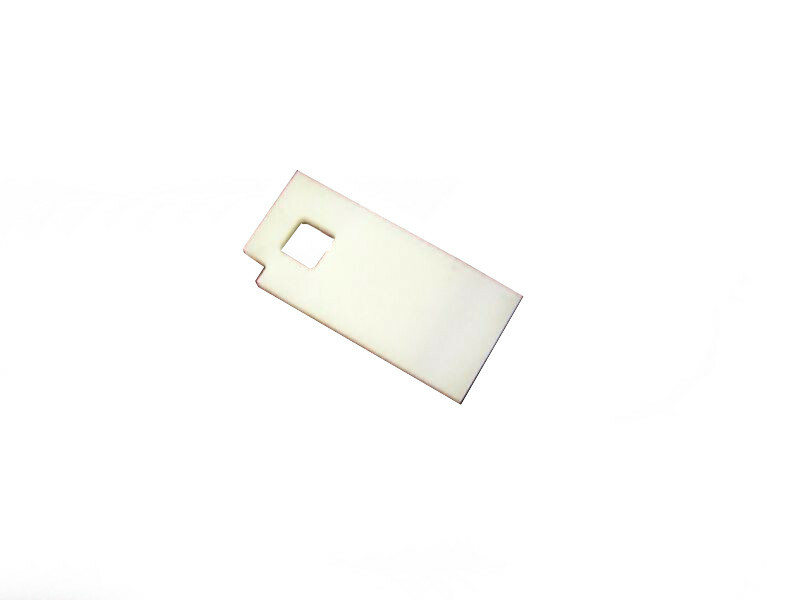 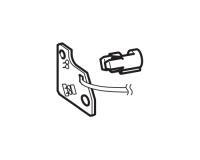 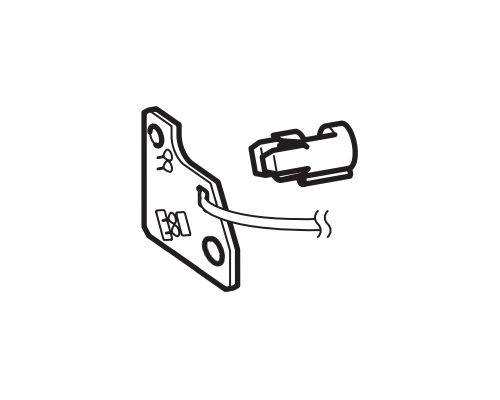 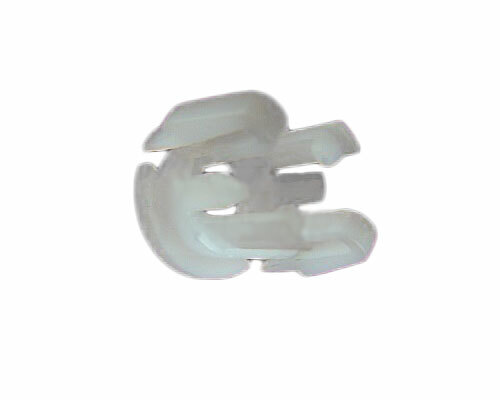 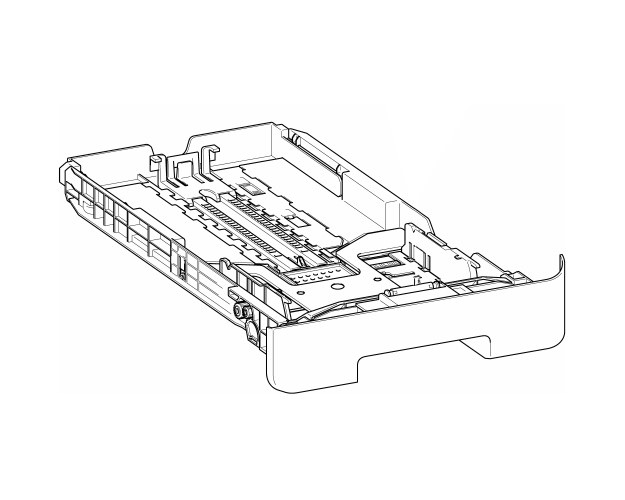 Open the front cover of the device by simply pulling on its handle and CAREFULLY remove the drum unit by pulling gently, never touching the internal electrodes of the printer. 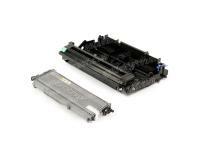 If toner remains in the toner cartridge, it must be separated from the drum unit for re-use. To accomplish this, first set the drum unit on a piece of disposable paper to prevent staining, then clean the printer. 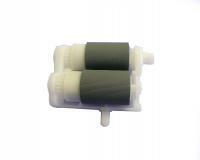 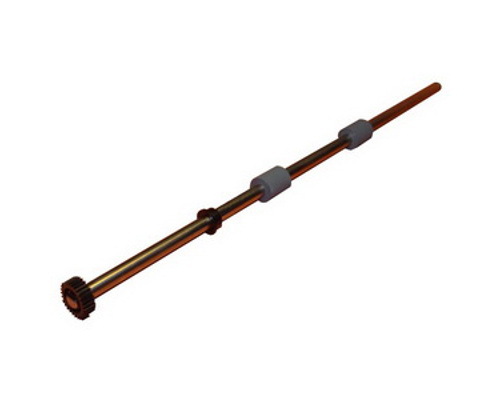 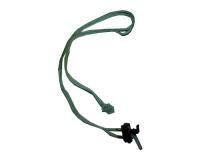 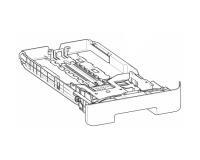 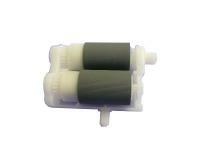 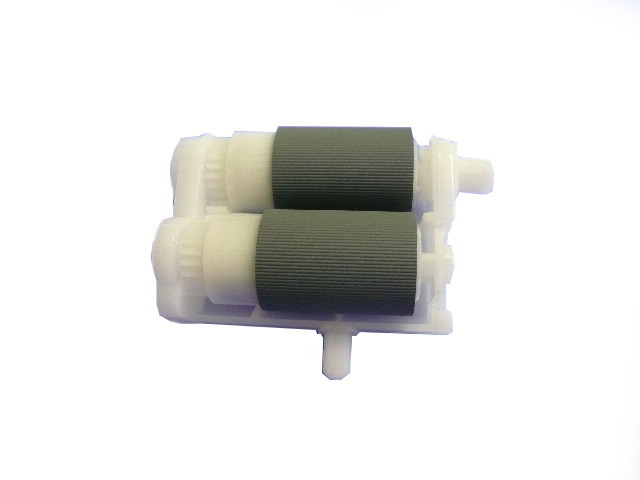 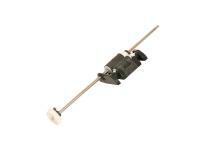 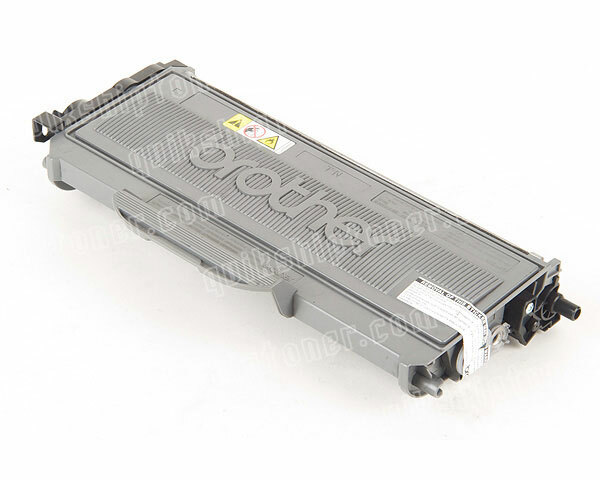 The toner cartridge can be separated from the drum unit by pressing the GREEN lock lever. 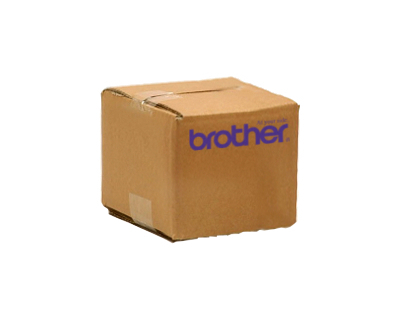 Only unpack a new drum unit immediately before it is to be installed. This is to prolong the live of the unit. 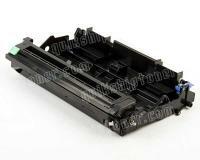 Once it is unpacked, place the old toner cartridge into the new drum unit, ensuring that it snaps into place. 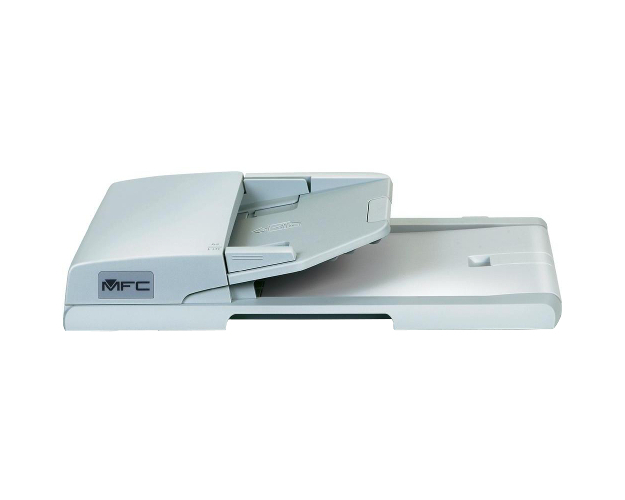 Before placing back into the machine, slide the drum unit’s GREEN tab back and forth a few times, then return it to its original position. At this point it is safe to place the drum unit back into the machine and power on the machine. 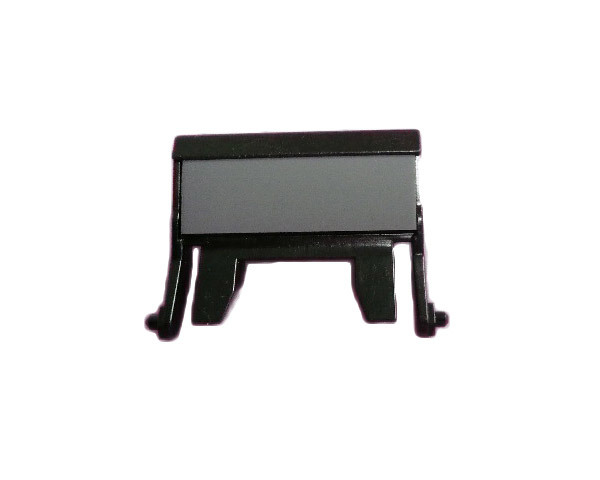 Press the CLEAR/BLACK button to register the installation of the new drum with the printer. 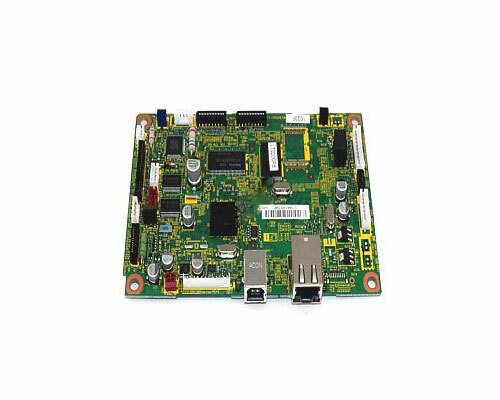 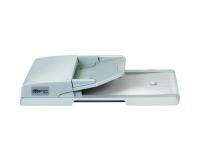 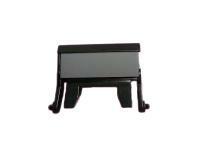 If the LCD displays ACCEPTED, the front cover can be closed and the printer used. 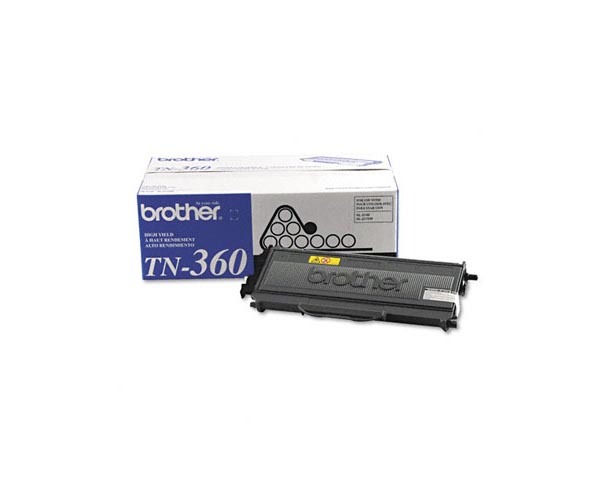 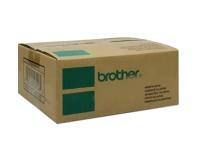 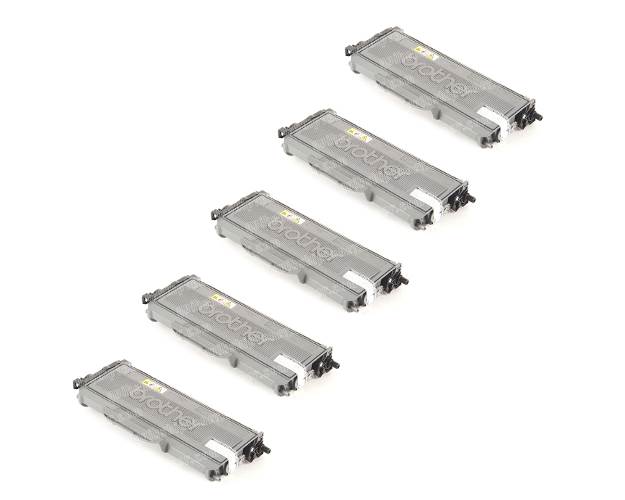 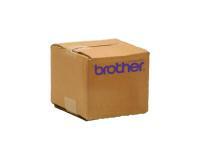 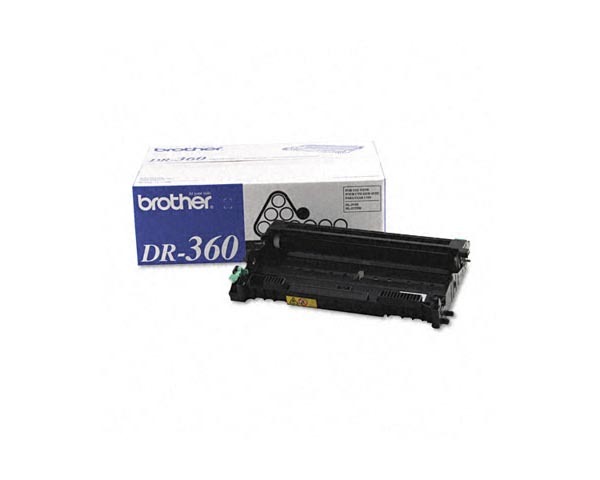 Brother MFC-7340 Toner Cartridges 5Pack - 2,600 Pages Ea.